Sword of Destiny Slot Machine by Scientific Games is a fantasy-world game that features kings, villains, ladies and chivalrous knights. 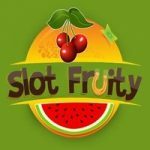 Sword of Destiny Slot Fruity game has several bonus features including free spins, a jackpot and base game bonus features. Read on to learn more about this video slot machine. 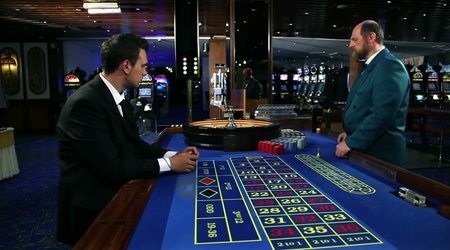 With Sword of Destiny Slot Machine, you have an online slot that you can start playing by placing a wager of just 50p. 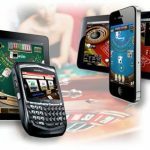 If you are looking for greater cash payouts, then you can raise your wagered sum to as much as £250. 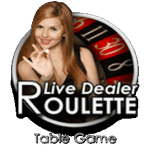 This online video slot machine has 5 reels and starts with 25 active paylines which can rise to as many as 50 during the activation of the base game bonus features. In the backdrop, you can see a throne on which the villain knight is seated. The symbols in this slot are all based on individuals and items from the middle ages. The symbols include gloves, scrolls, necklaces, and castles. You also have a female knight with a sword, a male knight also with a sword and a female knight wearing an armour. 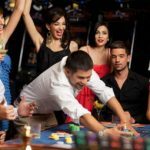 In Sword of Destiny online Slot Fruity casino game, if you land five of either the female knight with an armour or the male knight with a sword symbol on the reels, you will earn 200 coins. 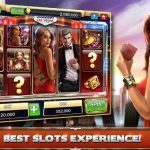 This slot comes with X-Zone Scatter, Wild and Bonus icons. 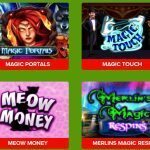 By landing three or more Scatter symbols on the reels of Sword of Destiny Slot Machine, you will trigger the Free Spins feature and earn 8 free spins. 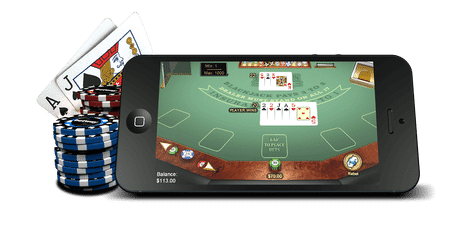 You will also gain a multiplier of 2 times your staked amount as well and with each new scatter icon landed within this round, you will earn further multipliers. Clumped Wilds – Here a minimum of 1 and a maximum of 3 reels will have wilds clumped on them. Random Wilds – In this feature four to nine random positions on the reels are occupied by wilds. Group Wilds – There will be a minimum of 4 and a maximum of 10 adjacent positions on the reels occupied by wilds. Symbol Enhancement – Here a minimum of two low-value icons will be enhanced to high-value symbols and this will help to improve your cash payouts after landing winning combos. 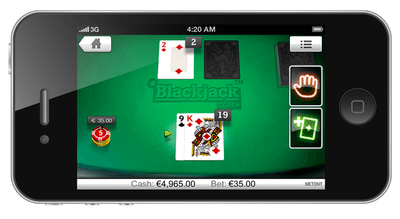 There is a jackpot cash prize to be earned in this slot and this is a multiplier of 500 times your wagered sum. 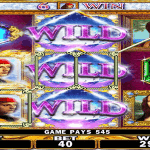 This jackpot can be earned when you play the ‘Temple Tower Jackpot Feature’ which is a 16 level playing bonus feature.